Ascend Stone—Featuring two marbles and two limestones, Ascend Natural Stone delivers a captivating mix of color movement and finishes. Concrete Chic—Concrete Chic refreshes the popular stained cement aesthetic with updated graphics and a contemporary color palette. For more information about these products, please click on the product name to visit the American Olean web site. All sizes noted are in inches. 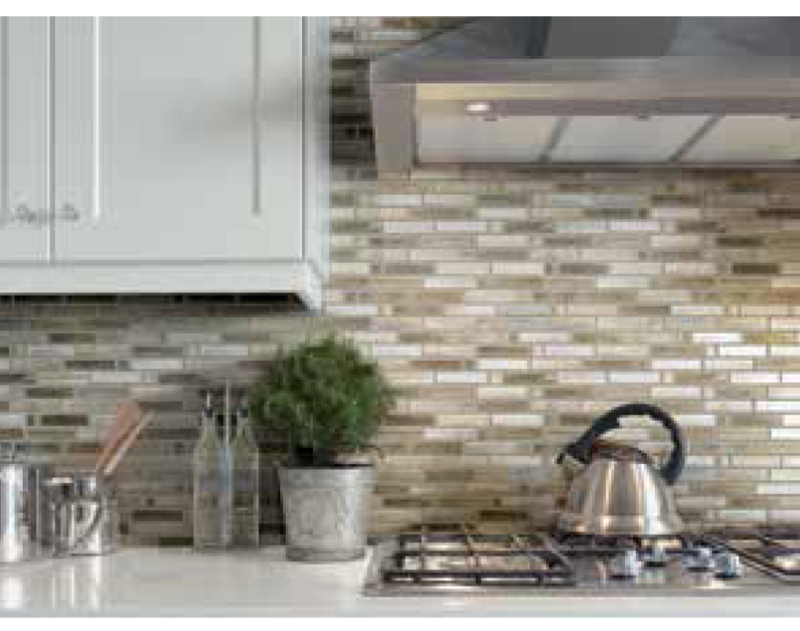 Learn more about Caicos by visiting Marazzi's web site here. 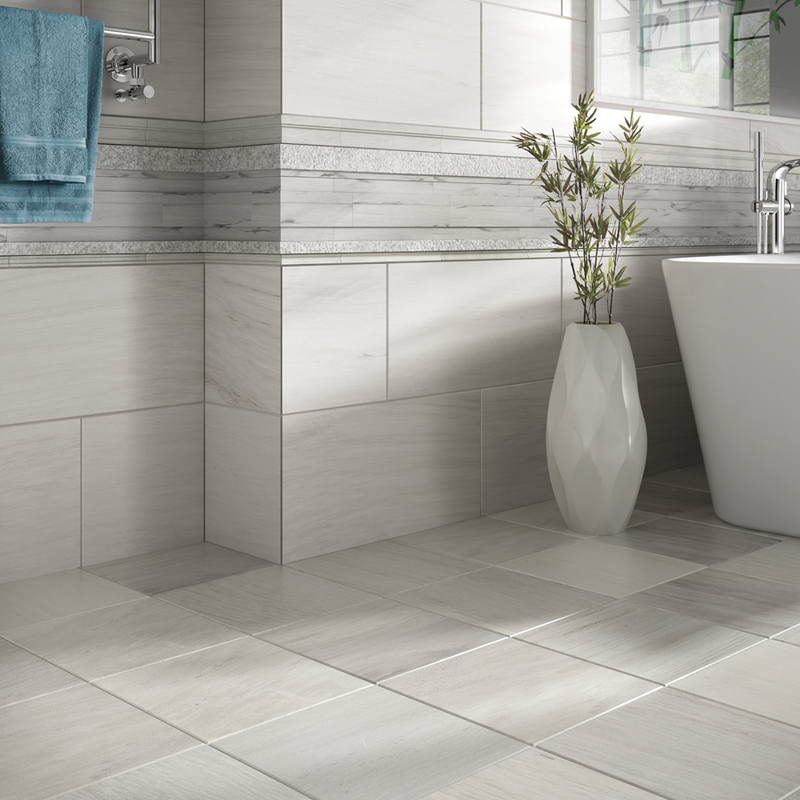 Learn more about Livigno by visiting Marazzi's web site here. 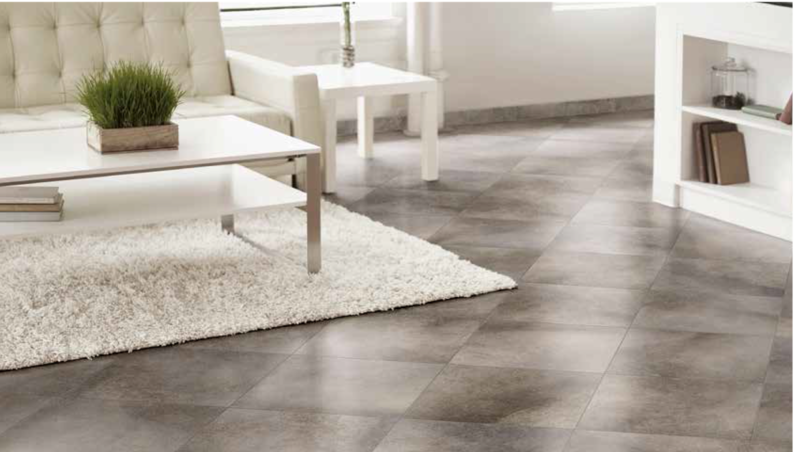 Marazzi is available from ISC Surfaces in Kansas, Missouri, and C./S. (south of I-72) Illinois.